Lizards can be interesting and exciting pets. 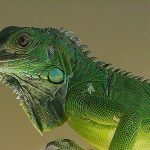 If you’re just getting started in the world of lizards, this article will give you some tips to get you going. Before adopting a lizard, be aware that although lizards may be inexpensive, the equipment they need will raise the price considerably. 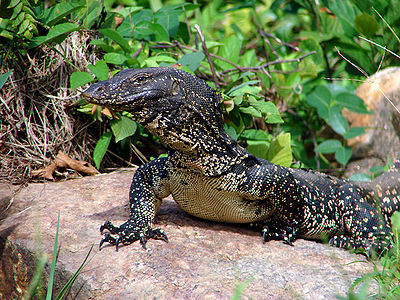 Some lizards may grow into very large adults, so find out what size your adult lizard will be. Lizards have a long lifespan so be sure you are willing to make a long-term commitment. As with all reptiles, the risk of salmonella infection precludes keeping lizards in a house with young children or ill people. 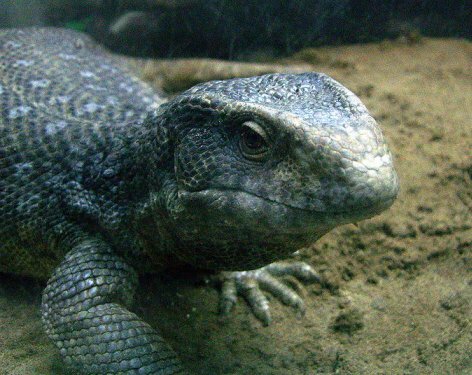 It is best to purchase a captive-bred lizard from a reputable breeder. 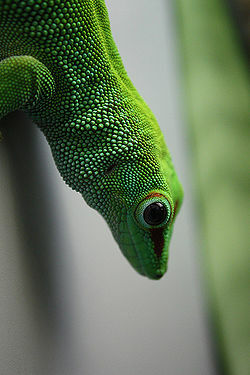 Lizards which have been caught in the wild are prone to disease and parasites and are more difficult to tame. The stress of capture and transport will make a wild-caught reptile stressed and likely to become ill. Buying captive-bred lizards also protects the environment, since no animals have been removed from their ecosystem. 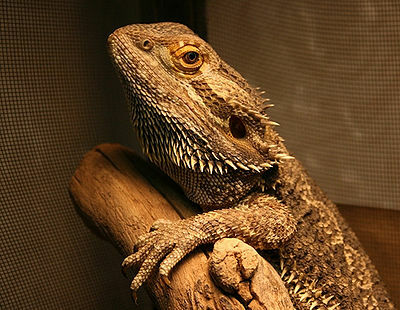 Wild-caught lizards may seem less expensive, but in the long run, a healthier pet is much more cost-effective. 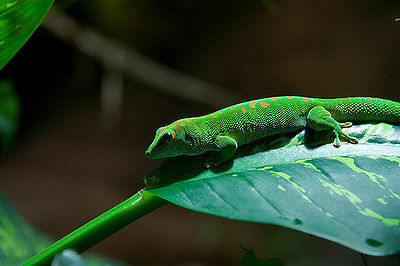 If you are a beginner, choose one of the easier to care for lizards, such as the Leopard Gecko, Bearded Dragon, Blue-Tongued Skink and Green Anole. 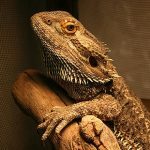 More experienced pet owners can consider the more difficult to care for species, such as Iguanas and chameleons. You may want to consider getting more than one lizard, as they will be more entertaining to watch than one. However, if you do this it is important that they are of similar size, well-fed and have plenty of shelter. Otherwise, one will eat the other. 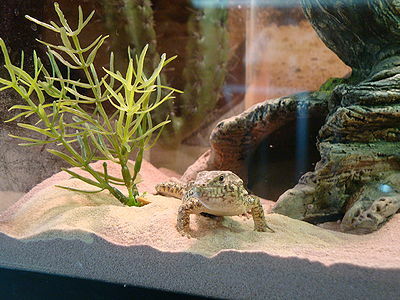 Lizards need time to acclimate to their new surroundings, so they should be left alone for a while. Once it has settled in, you can handle it briefly, moving up to longer sessions gradually. Lizards should be held by the head so they can’t bite, and their legs should be held downward so they can’t whip around or scratch you. 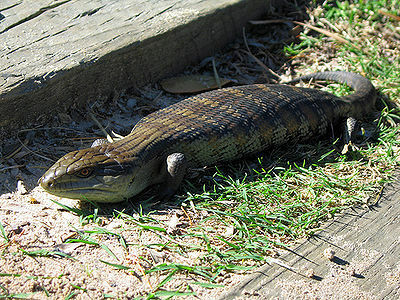 Large lizards may require two people to pick them up. When your lizard sheds its skin, it is important to check that all the old skin has fallen off from its toes and tail tip. Old skin can obstruct the blood flow and eventually lead to the loss of toe or tail. Lizards need their claws cut. In the wild, their claws are naturally ground down from moving around, but in captivity the surface they walk on is too soft. You can only clip a small portion so you don’t cut where there is blood circulation. Take your lizard to the vet for its first trimming and observe how much they clip.